Swamps and marshes may have a reputation for being creepy wastelands, but the truth is they harbour some of the richest and most verdant species of life. These environmental oases are hotbeds of life and activity, and can be some of the most beautiful havens the natural world has to offer. Find them, photograph them, marvel at them. These are some of the last relics of true wilderness. The winner will take home Mindshift Gear Multi-mount holster 20. 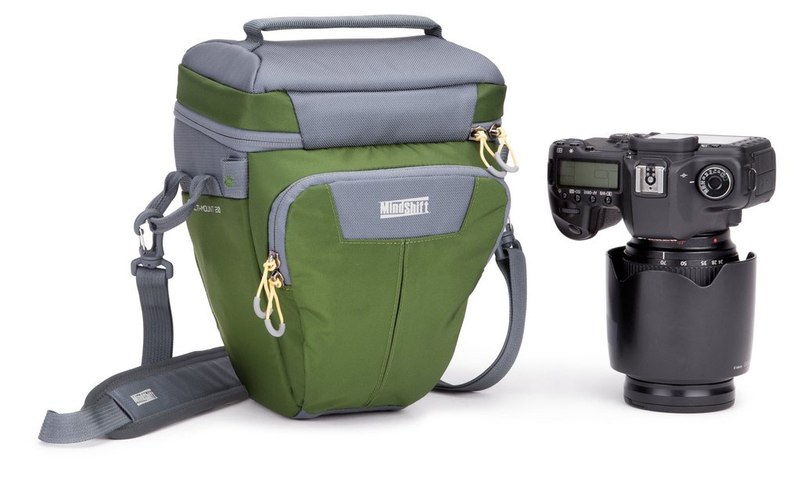 The winner will take home Mindshift Gear Multi-mount holster 20, offering five key mounting configurations: Shoulder, Front, Chest, Pack and Belt. Whether on a quick outing or an overnight trip, this feature rich bag is ideal for any outdoor enthusiast requiring reliable function and durability.